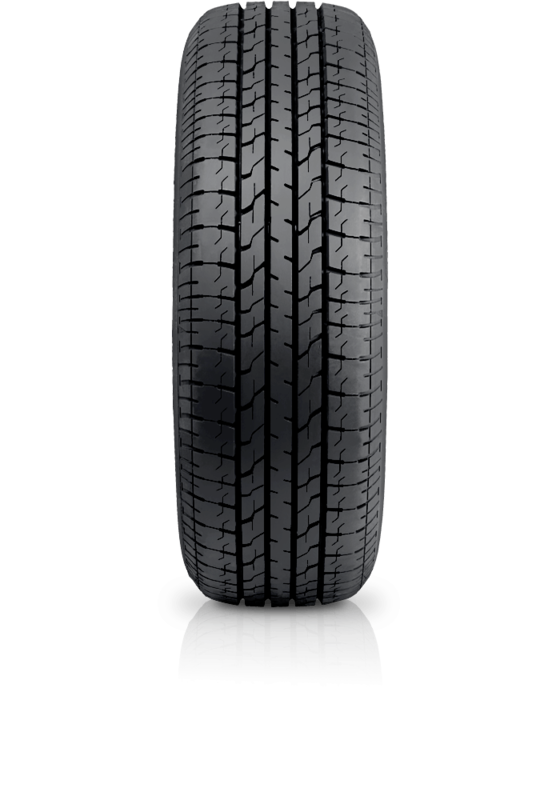 Bridgestone B390 is for travellers looking for a comfortable, safe and reliable drive. Bridgestone B390 is for travellers looking for a comfortable, safe and reliable drive. B390 is a good responder to the brakes and shows excellent performance on both wet and dry roads. Along with traveling comfort, vehicle handling, noise reduction and rolling resistance you'll have piece of mind that your travels will be a safe one.